At Carolina, we define health and wellness as the journey that individuals and communities take in an effort to reach their potential, be well and thrive. Our collaborative services, initiatives and resources make it easier for you to make healthy choices by shaping the spaces where we live, play and study. 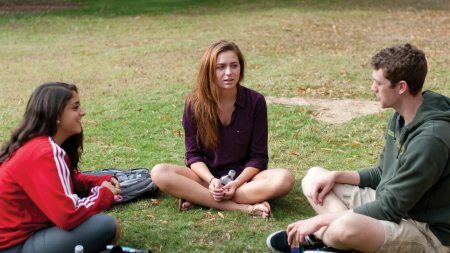 UNC-Chapel Hill provides a range of health care, mental health and wellness promotion services that support the health of the Carolina community. Many of these services are covered by student fees. CHS provides comprehensive health care to students, postdoctoral researchers and their spouses/partners to support academic and personal success. With a full range of specialty, primary and urgent care services - we have you covered. 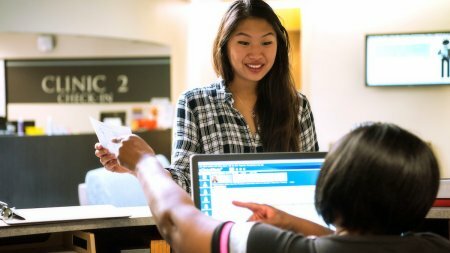 CAPS provides brief mental health treatment - individual, couples and group therapy - as well as referral coordination, medication management and academic interventions to support students with mental health needs. Two on-campus pharmacies serve your Rx needs with new prescriptions, refills, vaccines and over-the-counter health items. We also offer an International Travel Clinic for Carolina travelers heading around the world. Student Wellness fosters an environment that creates, emphasizes and supports healthy choices and positive decision making regarding health, safety and wellness. 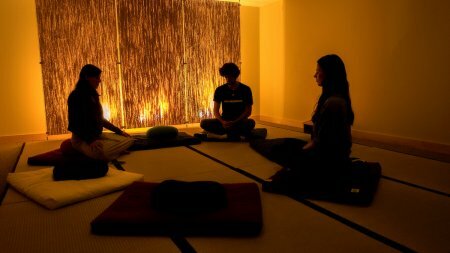 We do this by offering services, education and resources that help define what personal wellness looks like for you at Carolina. 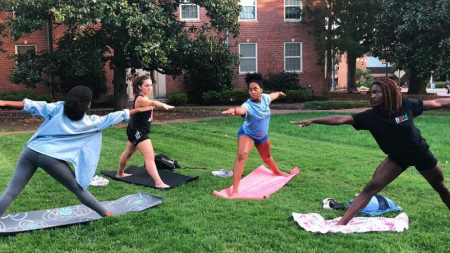 Healthy Heels is a collaboration that focuses on shifting the culture of campus to support health and wellness. Healthy Heels provides information, events and activities around campus with the goal of creating a campus that makes the healthy choice the easy one.